The Chinese Tianhe-1A supercomputer: It's the interconnect, stupid! 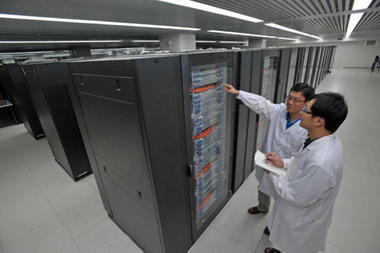 I hope my title doesn't sound too condescending, and I apologize for stealing Bill Clinton's 1992 campaign slogan, but it's apparent to me that a lot of the talk on the Internet about the Chinese Tianhe-1A supercomputer is sour grapes. 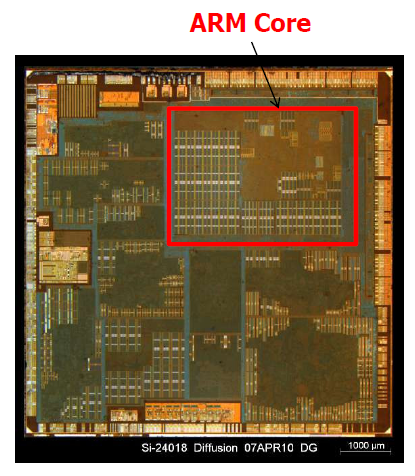 Today the processor in your Blackberry or iPhone has more calculating power than a PC did only a decade ago. No surprise here. But how did this happen? What enabled this?